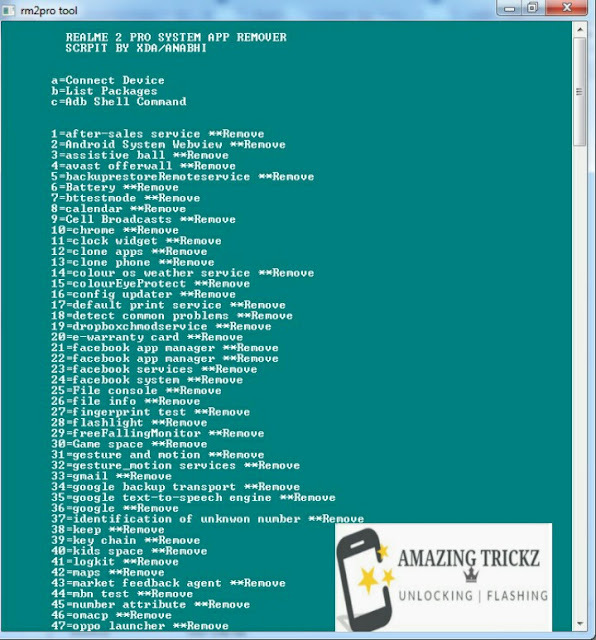 Realme 2 pro tool is a very small tool for computer. This tool work only on realme 2 pro device. This tool is developed by Anabhi in XDA developer site. 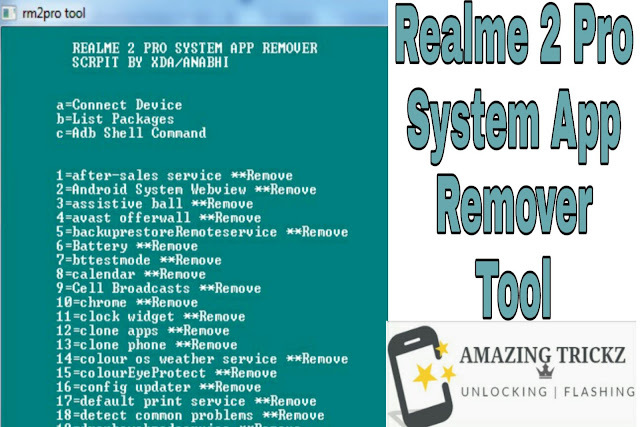 This tool remove system app from realme 2 pro device in single click. Enter latters/number for proceed function. Whatsapp New Update Is Out | Delete For Everyone.